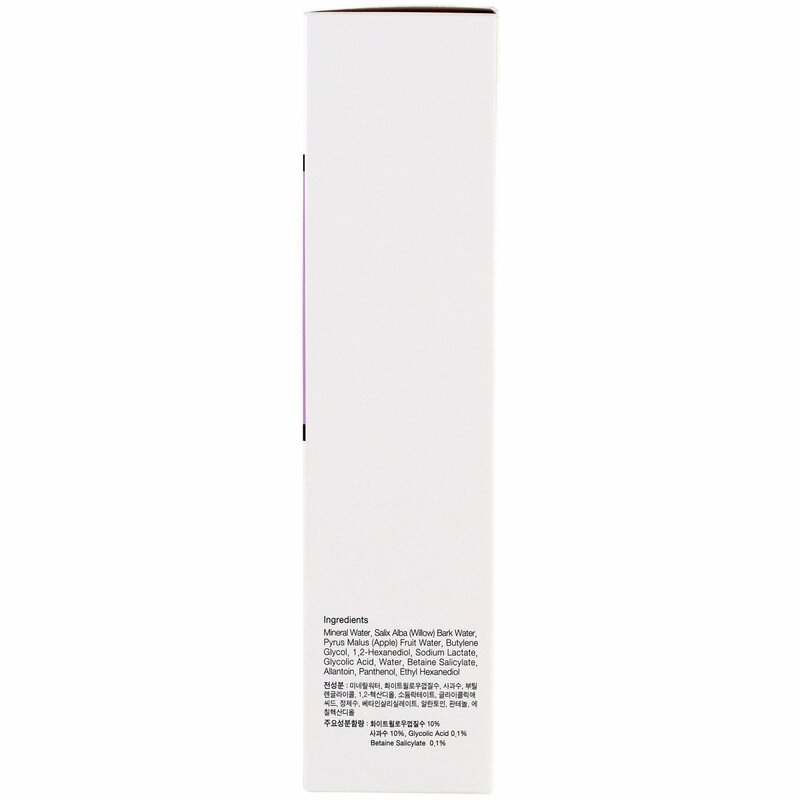 This advanced formulation reduces the appearance of whiteheads, blackheads, and blemishes, while cleansing pores. "There is a reason to use best-quality AHA/BHA products daily"
AHA/BHA Clarifying Treatment Toner is an effective toner for your flaky skin cause by lack of moisture and occurring dead skin cell, helping with early prevention of whiteheads and blackheads. Use in skin/toner stage after facial wash every morning/evening. Amply wet a cotton pad and blot the skin along the skin texture inside out as if gently massaging. It is good to use a cotton pad for skin acidify but if your skin is sensitive, clean your hands and use them. If you use the toner just before lotion or essence, they don't absorb. So first finish the absorption. Clean off the forehead horizontally, from the center, inside out along skin texture, On areas with hair, cleansing form may be left, so take caution. 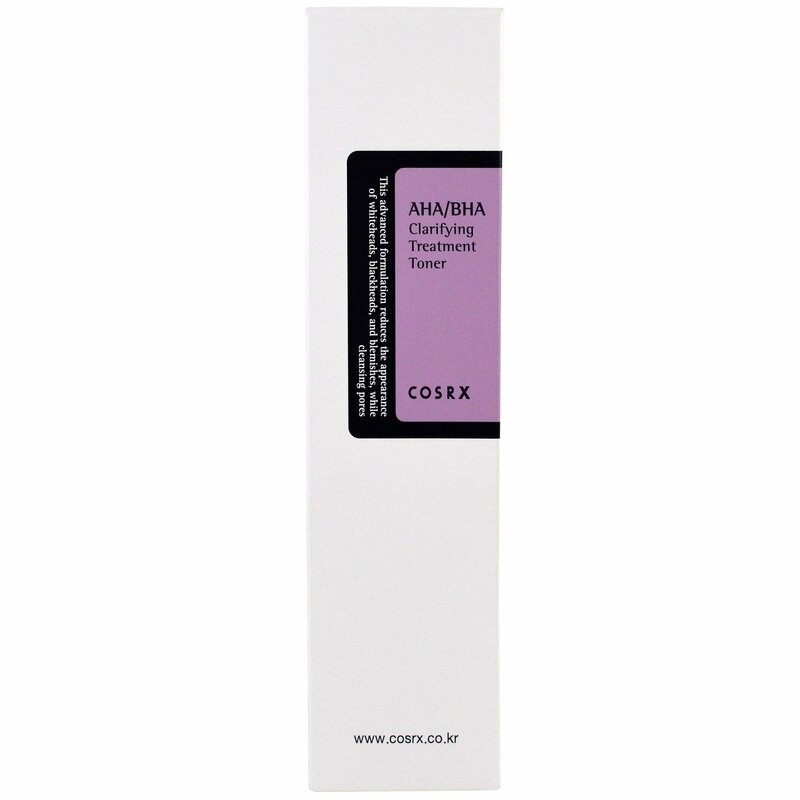 AHA/BHA Clarifying Treatment Toner is prescribed for daily use, and you can use it with other dead skin cell removal or AHA or BHA products, but in case of sensitive skin, avoiding using together or control the areas and number of times.